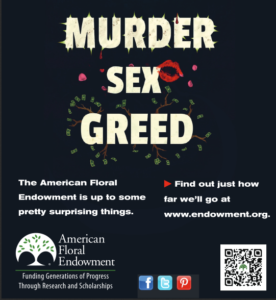 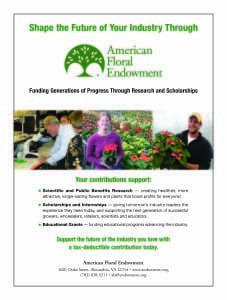 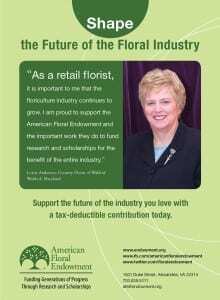 Show your support of the Endowment! 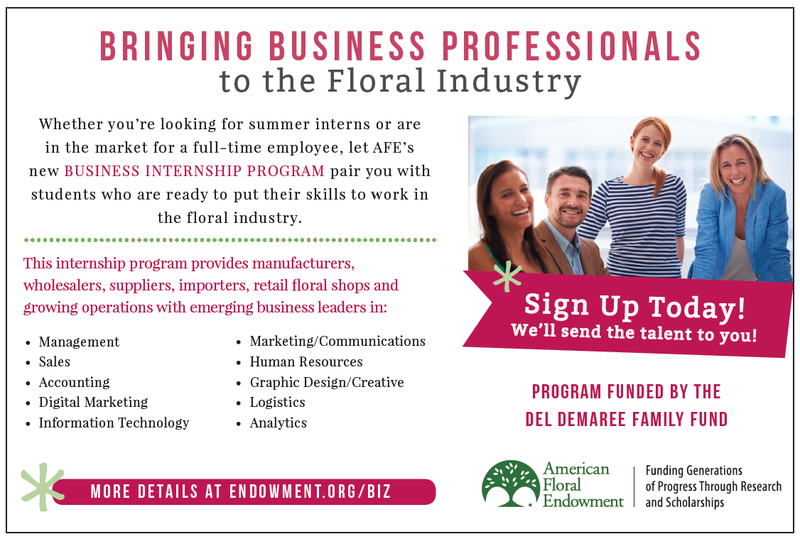 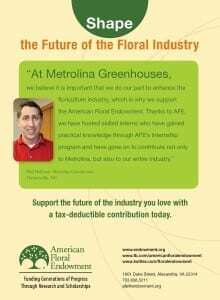 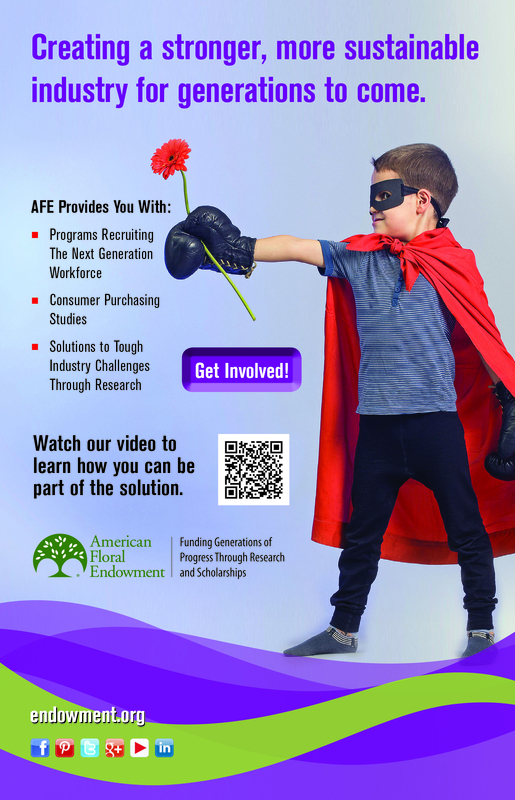 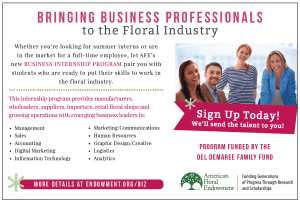 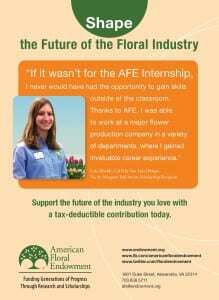 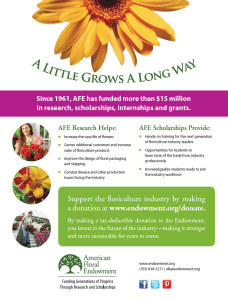 Become a proud supporter of AFE by sharing our ads, photos and logos on your websites, social media accounts, print publications and in any other ways as appropriate! It’s easy: just download and save any of the following images.